The Firth of Clyde is one of the largest areas of sheltered deep water in the British Isles and the area's many long lochs penetrate far into the Highlands giving rise to dramatic fjord-like scenery all waiting to be explored. 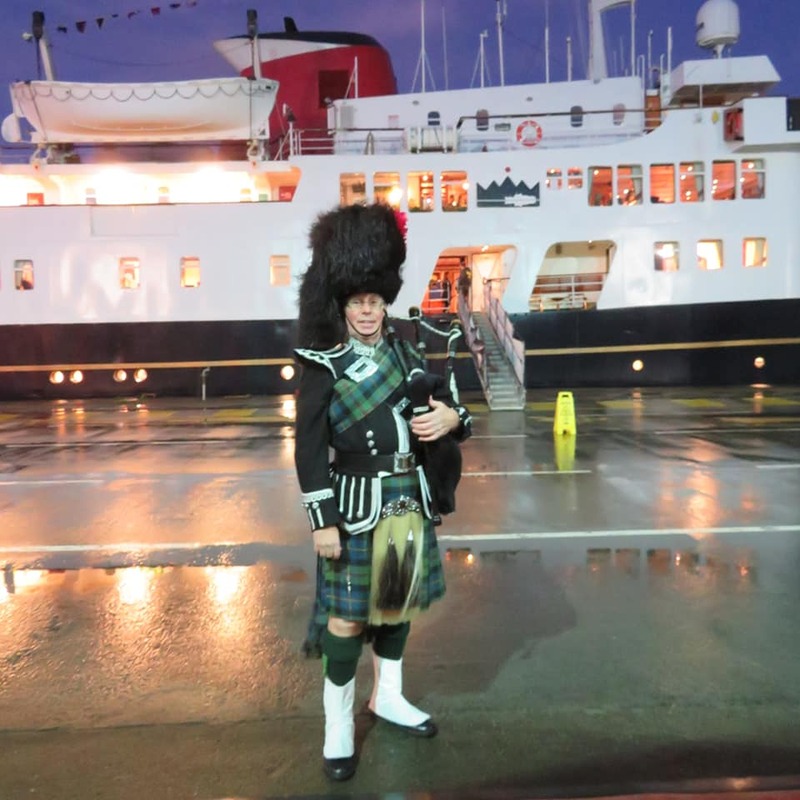 The final guests of the season were piped on board in Greenock and we sailed down the Clyde Estuary to our overnight anchorage in Rothesay Bay, Isle of Bute. This morning we berthed alongside in Rothesay to visit the Victorian Neo-Gothic mansion of Mount Stuart House. Over lunch we cruised to Brodick for an island tour of Arran which included Brodick Castle Gardens and Arran Aromatics. Spending a full day ashore, guests spent the morning at the Robert Burns Birthplace Museum where they also enjoyed lunch. 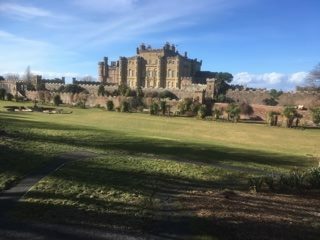 In the afternoon they travelled to Culzean Castle, the castle has been associated with the Kennedy family since the 14th century. We remained alongside in Troon overnight. 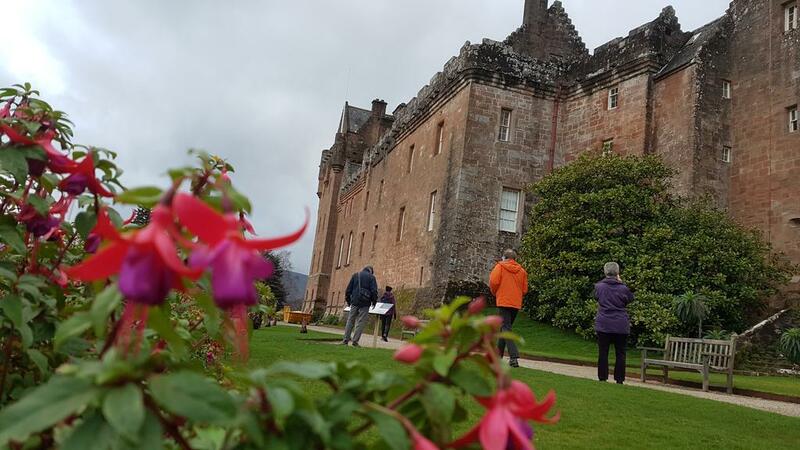 This morning guests visited Kelburn Castle for a guided a tour and enjoyed homemade scones. After lunch on board they travelled to Dumfries House to discover the neoclassical architecture of Robert Adam and the furniture of Thomas Chippendale. We remained in Troon overnight and were entertained in the Tiree Lounge by brothers Ciaran and Rohnan Mc Hugh. A good night was had by all! We departed Troon early this morning. Our next port of call was Holy Isle where guest enjoyed exploring on foot this tiny island which has been a place of worship and meditation since the 12th century. 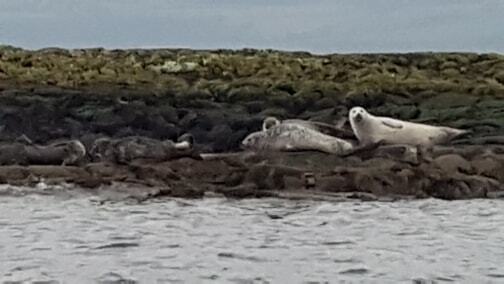 After lunch on board, guests were tendered ashore on Little Cumbrae for afternoon walks on this privately owned nature reserve where seals were spotted on the rocks. From Holy Loch marina guests were tendered ashore for the morning visit to visit Historic Kilmun and the Argyll Mausoleum. The ham buffet lunch was decorated with a melon carved by sous chef Ben Hayes. Our final afternoon was spent relaxing on board as we cruised Loch Long and Loch Goil ahead of the Farewell Gala Dinner which was held at anchor off Greenock. Our final guests of the season disembarked at the Greenock Ocean Terminal and we look forward to welcoming them back on board next season.